We offer 2 bedroom flats/cottages/houses at an affordable price without cutting comfort. If you want comfortable accommodation without all the extra’s that only serve to increase your costs, then consider us. What we don’t provide are such things as a data link, food at inflated cost, shoe shine kit and all the other gimmicks, etc. If we don’t provide all the gimmicks we can keep our price affordable! What we do provide is clean, comfortable and affordable accommodation with all the normal facilities – Bathroom, Television, domestic sized Fridge, Tea/Coffee making facilities, Microwave and most importantly, comfortable beds! 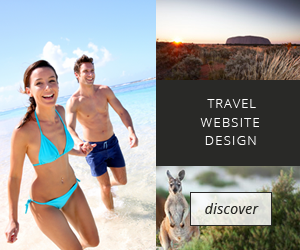 Why not arrange your trip to Broken Hill now !